At the moment I am curled up on my sofa watching The Golden Girls under a duvet feeling sorry for myself. Like an absolute idiot I not only went to sleep with wet hair but with my bedroom window open. Why? Like I said I lack common sense. The result is a yucky head cold which is all my own fault. Anyway when mopping around what is better than a good, Autumnal come Winter candle. Enter Miller Harris Bois Noisette Candle. 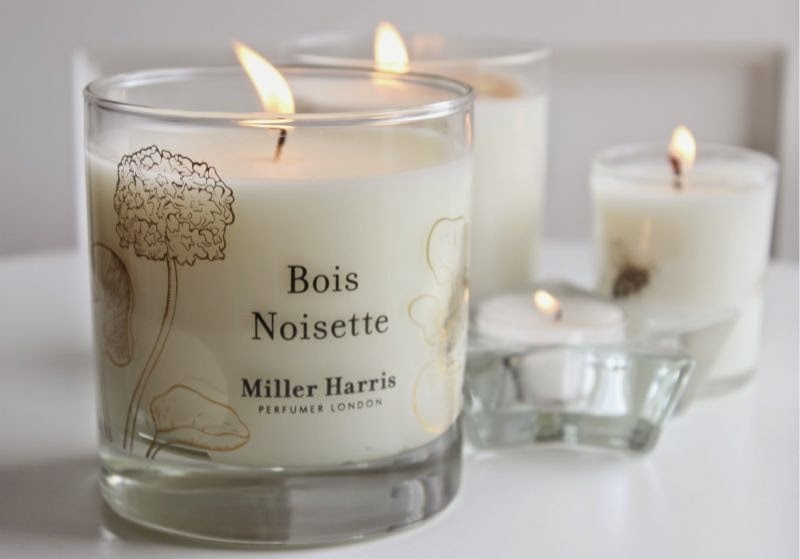 Miller Harris Bois Noisette Candle is actually a re-launch and won't hit the counters until the 6th of October but sometimes it is nice to look ahead. To know me is to know that I am complete Autumn/Winter baby, I enjoy the crisp and cold seasons (so much so that I bought winter bedding today as Instagram will testify) as it allows me to snuggle up under layers beside the flicker flame of a candle or two. If like myself spice scents aren't really your thing but you like the concept of a warming, almost festive scent Miller Harris Bois Noisette is the fragrance for you. It is a blend of roasted chestnuts, dark chocolate and pimento berries which has been combined with cedar, patchouli and a hint of ginger absolute. It is comforting yet not overwhelming, it reminds me of the Autumn without the need for being spice based. To me it smells rustic and very wood based yet the sweet chocolate prevent it from being too masculine (not that is necessarily a bad thing). Oddly this scent brings the outdoors, indoors - think bonfire's and chocolate dipped marshmallows and no it is nothing alike to Diptyque Fois de Bois. Once this launches this coming October I urge you to pick it up and inhale. Inhale deeply. This sound lovely! I love the look of the new bedding as well! I really love this simplistic packaging of this. I am a huge sucker for candles and have been loyal to my yankee candles for years but I think it is time for a change for me and try something new! This looks lovely. 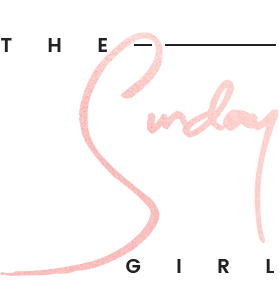 I'm becoming a huge candle junkie and anything that smells incredible and wintery is something I will definitely be keeping my eyes peeled for! Lovely review! Get better soon! 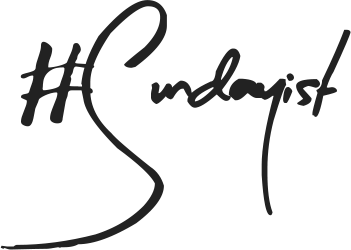 I'm forever lusting after new candles, and I have now found a new one too add my list! This sounds perfect as I'm not a huge spice scent lover - they can be overpowering. I love the sound of these, looking to stock up on candles ready for Autumn! These look lovelyyyyy. I need to stock up on some Autumn candles!